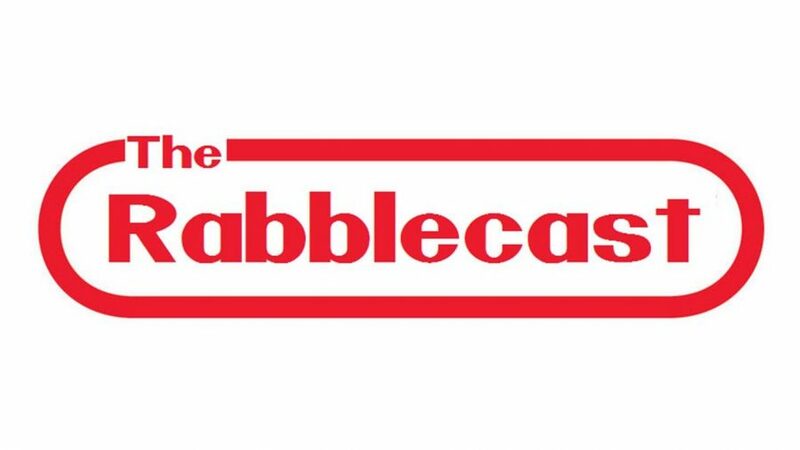 Rabblecast 529 – Avicii, Verne Troyer, Bruno Sammartino & More! Avicii(aged 28 real name Tim Bergling), was a Swedish musician, DJ, remixer and record producer. He rose to prominence in 2011 with his breakthrough single “Levels”. His debut studio album, True (2013), featured electronic music blended with elements of several music genres. The lead single “Wake Me Up”, topped most music markets in Europe and reached number four in the US. 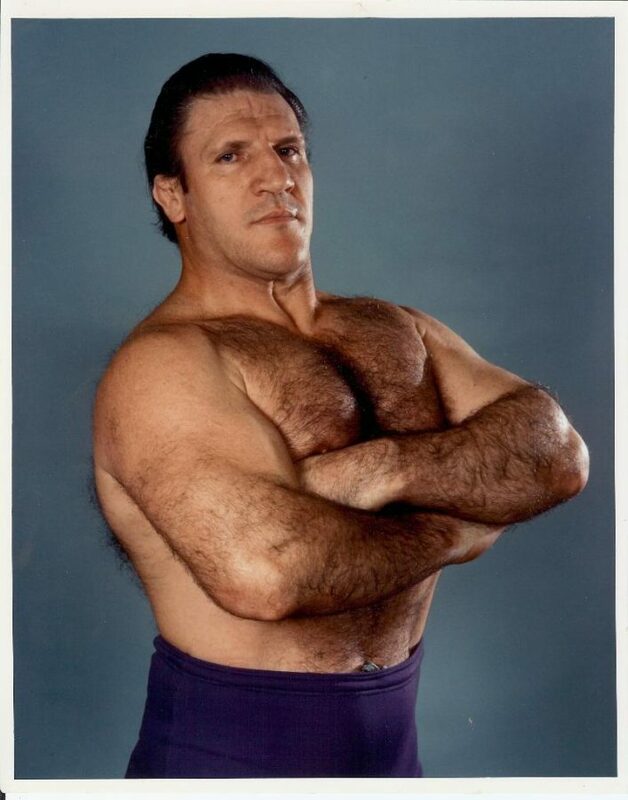 Bruno Sammartino(aged 82), was an Italian-born American professional wrestler, best known for his work with the World Wide Wrestling Federation (WWWF). There, he held the WWWF World Heavyweight Championship for more than 11 years across two reigns, the first of which is the longest single reign in the promotion’s history at 2,803 days. 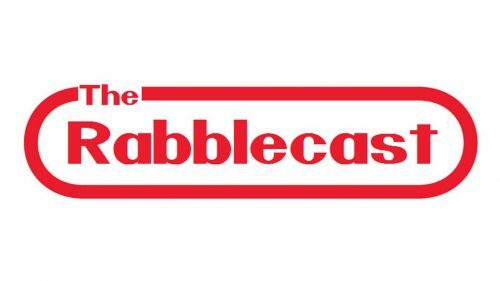 And… we have a new entry into the “Horrible Events in History” file. The subject of this segment: Sam Sheppard. Learn how one man’s life led him from being a neurosurgeon to eventually stepping into the “squared circle” of professional wrestling.